Don’t miss the tastiest live event of 2019, as Calgary welcomes the legendary Ruth Reichl in celebration of her new memoir, Save Me the Plums. This conversation-style event will give you the rare opportunity to connect with an unparalleled powerhouse (editor in chief of Gourmet magazine, New York Times restaurant critic, chef and bestselling author), as Reichl shares an insider’s take on the obsessions, intrigues and delights of being at the centre of the explosion of contemporary food culture. 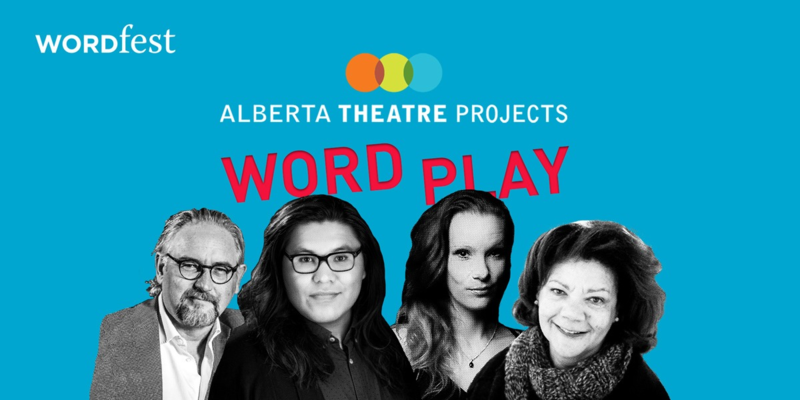 This event includes an on-stage interview with Wordfest's CEO & Creative Ringleader, Shelley Youngblut, followed by an audience Q&A and book signing. Your ticket includes a signed copy of Save Me the Plums ($32 retail price). 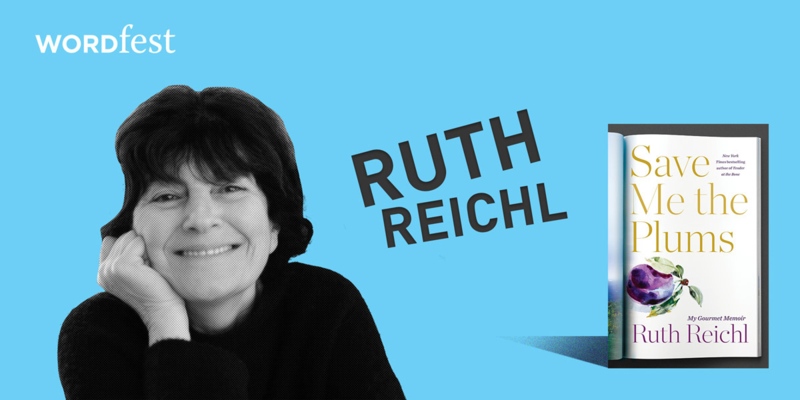 Trailblazing food writer and beloved restaurant critic Ruth Reichl took the job (and the risk) of a lifetime when she entered the glamorous, high-stakes world of magazine publishing. Now, for the first time, she chronicles her ground-breaking tenure as editor in chief of Gourmet. This is the story of a former Berkeley hippie entering the corporate world and worrying about losing her soul. 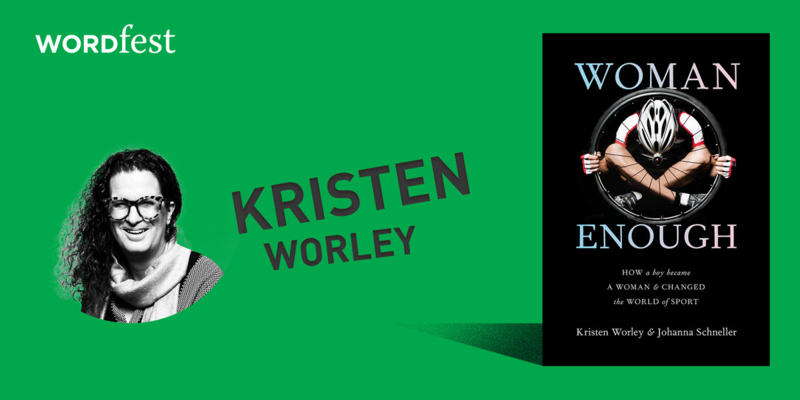 It is the story of the moment restaurants became an important part of popular culture, a time when the rise of the farm-to-table movement changed, forever, the way we eat. Readers will meet legendary chefs like David Chang and Eric Ripert, idiosyncratic writers like David Foster Wallace, and a colorful group of editors and art directors who, under Reichl’s leadership, transformed stately Gourmet into a cutting-edge publication. This was the golden age of print media the last spendthrift gasp before the Internet turned the magazine world upside down. Ruth Reichl is the bestselling author of the memoirs Garlic and Sapphires, Tender at the Bone, Comfort Me with Apples and the novel Delicious! 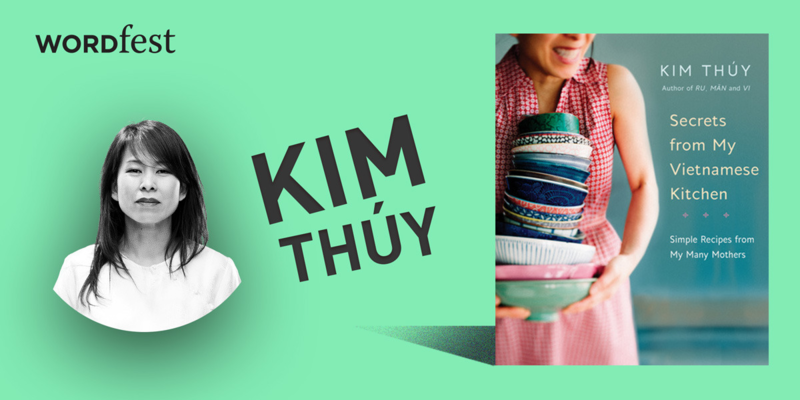 She was editor in chief of Gourmet magazine for ten years. She lives in upstate New York with her husband and two cats.